Now more than ever the shipping options that are available for ecommerce retailers can seem endless and often confusing. From same-day, next-day, two-day, express, expedited, priority, and standard, one thing that has become apparent is that customers expect orders delivered faster and cheaper than ever before. One of the best options a seller can use to speed up shipping times is expedited delivery. 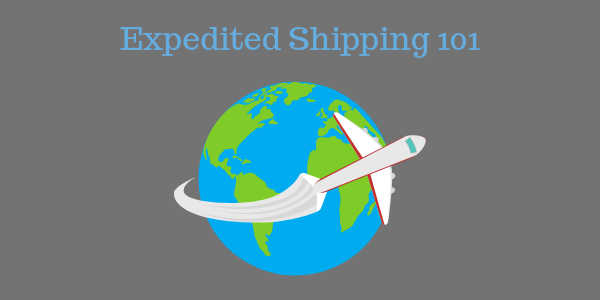 This post highlights the top considerations when choosing expedited shipping for your business. At its most basic meaning, expedited shipping is any shipping or delivery method guaranteed to get an order to a customer faster than the standard method would. Expedited services apply to orders placed by customers who need them fulfilled as soon as possible. Depending on which standard shipping options are available (depending on zone, size and weight, or other factors), the exact turnaround for expedited orders can vary. If five-day shipping is the standard for a seller, and one of their customers selects expedited shipping, the order will be guaranteed to arrive at some point sooner than 5 days after the order is confirmed. Shipping costs and delivery methods vary depending on fulfillment strategy, logistics, customer locations, margins and more. One seller’s standard shipping timeline might be the same as expedited for another. Here is a breakdown of how expedited services look when compared to other shipping and delivery options. Standard shipping is usually the lowest cost shipping option for sellers as well as their customers. Depending on the fulfillment provider and carrier used, standard shipping within the continental US usually means between three and seven business days from the time the order is shipped to when it arrived to the customer. For some sellers like Amazon Prime, two-day shipping is their standard option. For others the customer will need to wait longer for their order to arrive. Generally, sellers in the latter category will offer an expedited shipping such as two-day or next-day at a cost premium to customers who want their orders sooner. One factor to note is that most sellers calculate shipping time based on when the order is shipped, not at the time it is placed. This can mean that even if an order is placed with two-day shipping selected, those two days may not include order processing time, weekends or holidays. Expedited shipping and express shipping can have a variety of meanings and are often used interchangeably depending on the sellers and carriers involved in the order fulfillment process. In general, if a seller offers both express and expedited shipping, express shipping is faster. In that case it means next-day or two-day delivery and expedited means faster than the seller’s standard. Some sellers ship expedited orders with two or next-day turnaround, while others use two-day as the delivery standard. Like most shipping options, the way these terms are used can vary from seller to seller. Because of the Amazon Prime Effect, two-day shipping is becoming almost necessary for ecommerce companies to offer, be it as a standard option, special perk, or somewhere in between. Making these differences clear to customers is imperative to setting their expectations and keeping them happy. Below are a few researched competitive advantages to sellers who offer expedited delivery options. A 2017 study shows that 50% of online shoppers have abandoned items in their cart due to delivery options that they find unsatisfactory. It is important to have a variety of shipping options, including ones that are fast and affordable. Offering an affordable expedited delivery option can help prevent shopping cart abandonment and increase sales for your online store. The same study also shows that 60% of online shoppers base their shopping choices on the convenience of delivery options available. In this new competitive environment customers expect fast and affordable shipping options from all online sellers they visit. By not offering two-day shipping or a free shipping option sales might go to the next competitor who does offer those. If a seller is able to offer delivery in a fast and timely option, the customer may be more likely to have a good shopping experience and become a repeat customer. On the flip side, if a customer has a negative delivery experience due to shipping costs or unexpected transit times it could cause them to look for different sellers when they are considering future purchases. Each shipping carrier has its own variation of faster shipping and delivery options. 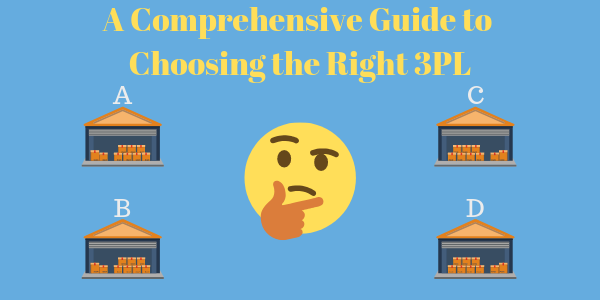 To help choose which one would be the best fit for your company, enlisting a third-party logistics (3PL) provider can be tremendously helpful. Below are the most common methods offered by the major US domestic carriers. UPS offers a variety of expedited services and shipping options for domestic deliveries including same-day, next-day, two-day, and three-day shipping guarantees. All of these options are faster than the UPS Ground standard option, which can take as long as five business days to deliver. For USPS their expedited shipping option is referred to as Priority Mail Express. It is described as their “fastest domestic service.” Packages under 70 pounds ship overnight through Priority Mail Express starting at $24.70. There are also Priority Mail Express options available that will guarantee delivery by 10:30 am the next day. You should know that first class and priority mail (not priority mail express) typically deliver in 2-3 days and are very popular shipment options. FedEx has a number of options to ship expedited orders that vary in cost depending on the package’s size, destination, and speed required. These include FedEx Express Same Day, FedEx Express Saver, and FedEx Expedited Freight Services among others. A common misconception is that offering expedited shipping options can be expensive, but it doesn’t necessarily have to be. Here are some methods that can be implemented to provide fast and cost effective shipping, but not hurt a seller’s bottom line. .
Because of how shipping zones are calculated, the shorter the distance a package has to travel to a customer, the quicker and less expensive options there are. 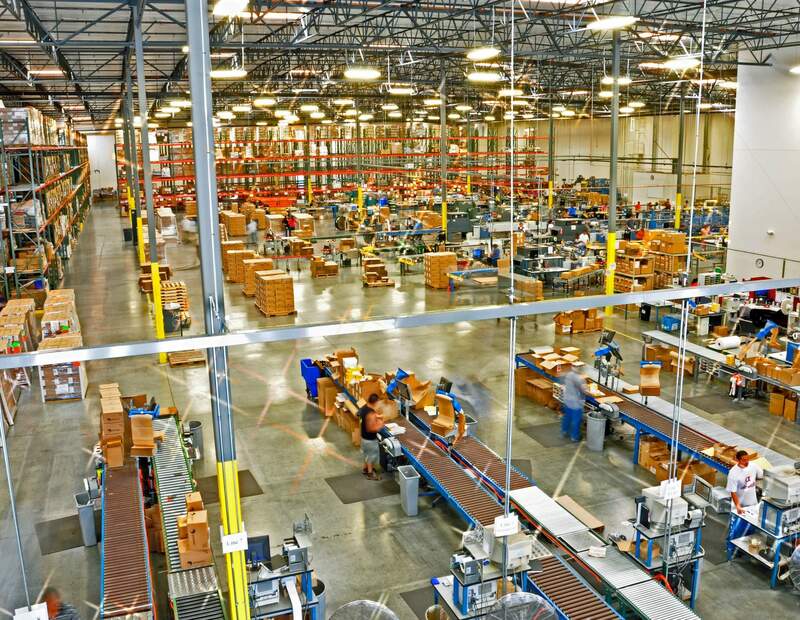 By having your inventory distributed across multiple fulfillment centers, closer to customers, it can reach your customers faster via ground shipping, which is often cheaper. By providing expedited ground shipping to a larger number of customers, you’ve already reduced your cost and expedited delivery times compared to air shipping. This technique has become very common in online marketplaces and it puts more of the decision into the customers hands, whether they want to add more products in order to get cheaper, faster delivery. In order for this option to work for the seller, the amount of money a customer spends has to be greater than the average order value (AOV). By increasing the AOV it can help to offset any increase in the cost of shipping products. 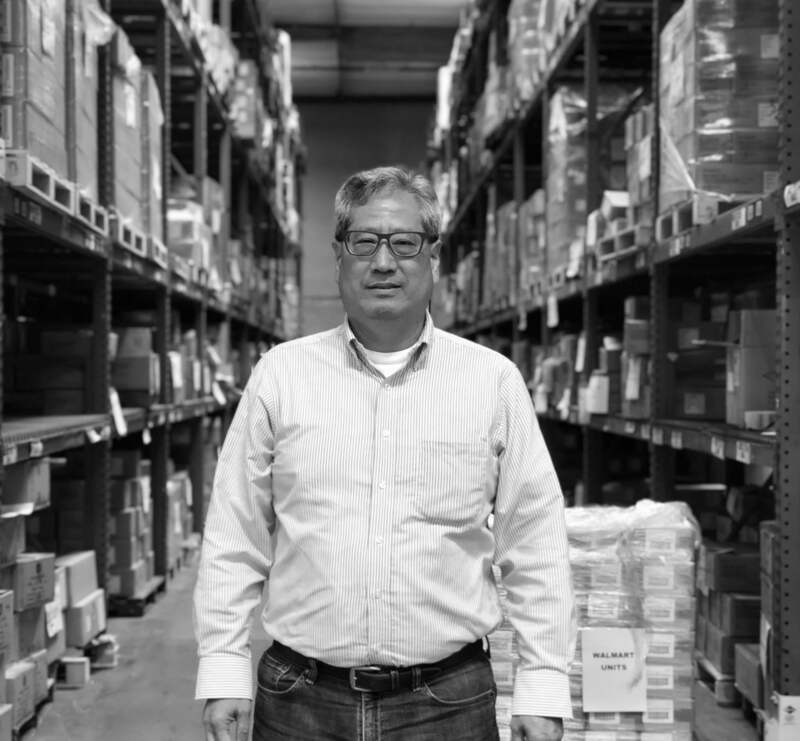 Utilizing a 3PL to outsource order shipping and fulfillment can help sellers leverage their size to offer discounts, shipping options and increased technology that aren’t available if they fulfill their orders in house. A 3PL can help sellers meet customer demands around expedited shipping and costs and help grow their sales. Customers have come to expect the products they order to arrive at their door in a fast and affordable option. In order for sellers to compete with this new normal they have to figure out what the best processes to accomplish this are. This can be a daunting task, but choosing the right 3PL to partner with can help make it easier and in the end provide a cost effective solution for both the seller and their customers. If you are looking for a 3PL to help with your expedited shipping needs or require logistics support we’d love to hear from you. You can read DCL’s list of services to learn more, or check out the many companies we work with to ensure great logistics support. Send us a note to connect about how we can help your company grow.